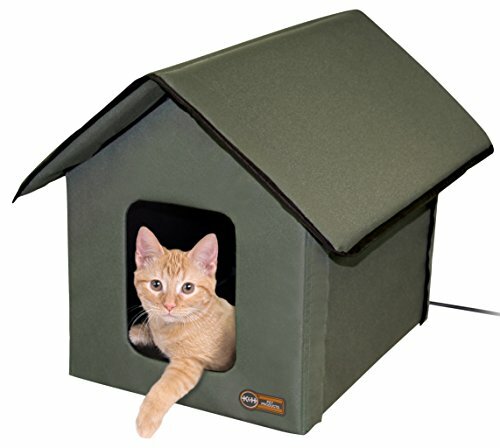 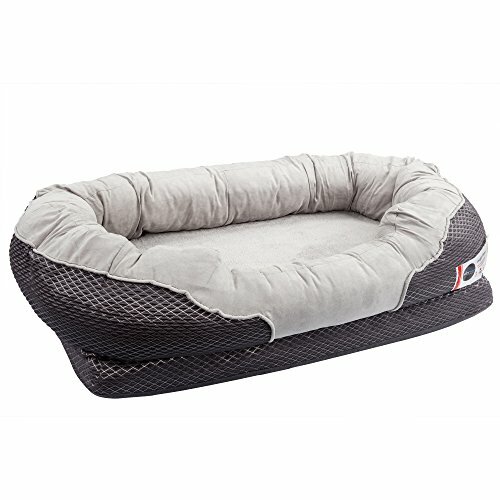 Large Orthopedic Sleeper: 40" x 30" x 10" - Ideal for Medium to Large size dogs and also great for multiple smaller dogs. 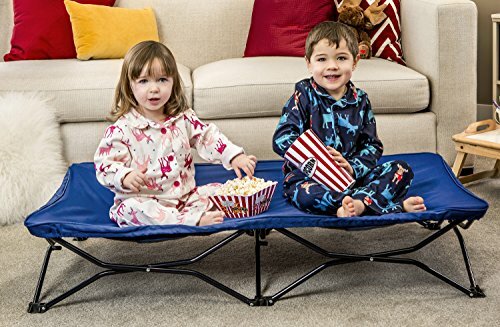 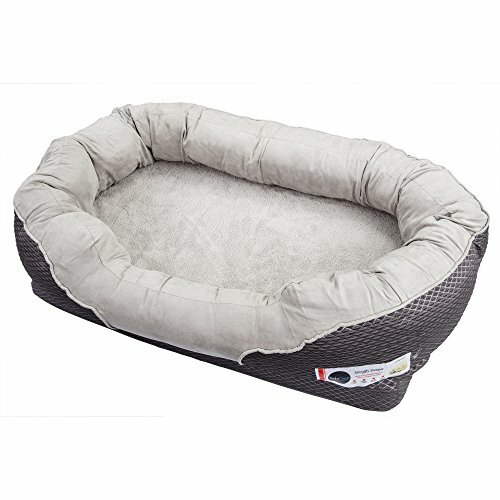 Can easily hold up to 100 lbs and fitted for pets up to 36" in length.,Inner Dimensions of Sleeping Space: 36" x 24" - Crafted with top-of-the-line workmanship and premium materials, it is built to both provide the ultimate sleep experience with superior overall comfort and to last. 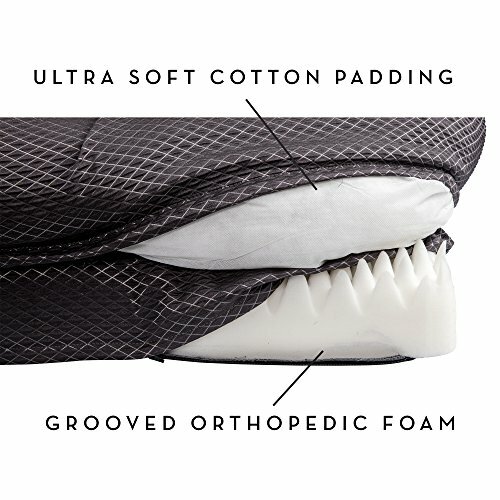 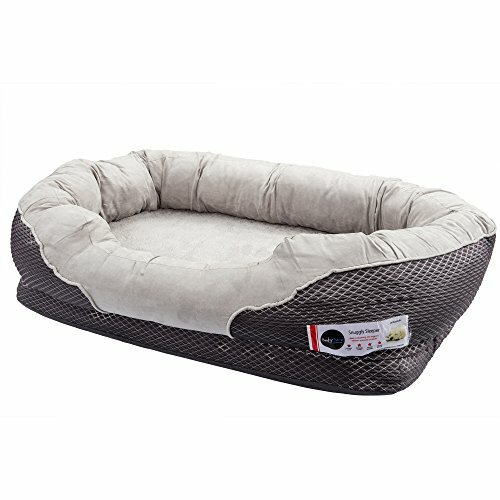 Perfect for dogs of any ages, especially older dogs with joint, bone or arthritic problems.,Premium Materials include: (1) Ultra Soft Polyester Cover with a luxurious quilted design, (2) 4" of Solid Orthopedic Foam base for the optimal balance of comfort, reduced joint pain and improved health & mobility. 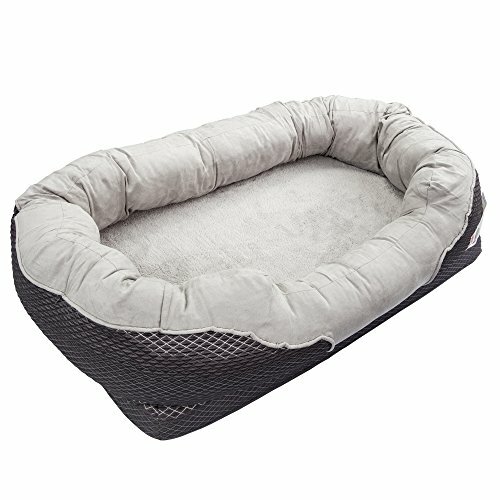 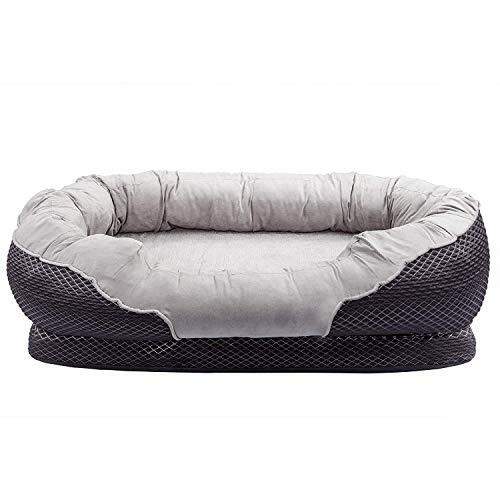 (3) Extra Comfy Cotton-Padded Rim cushion to instantly contour to your pet's neck and provide constant support and decompression for ailing necks and heads.,Sleek and Luxurious quilted design to improve any family's home decor. 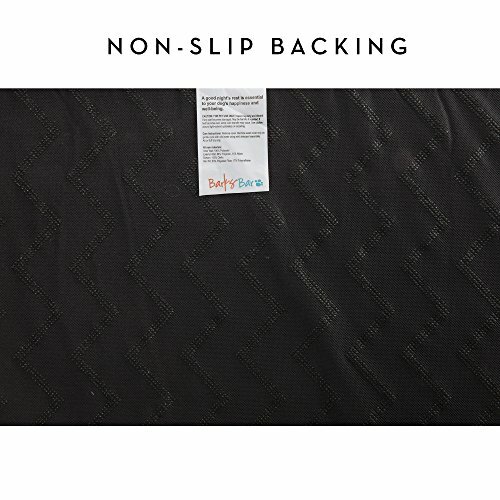 Comes with a built-in nonslip rubber backing on the bottom side of the cover to prevent any sliding on wooden and tiled floors.,Easy to clean & maintain: Removable and Machine-Washable cover. 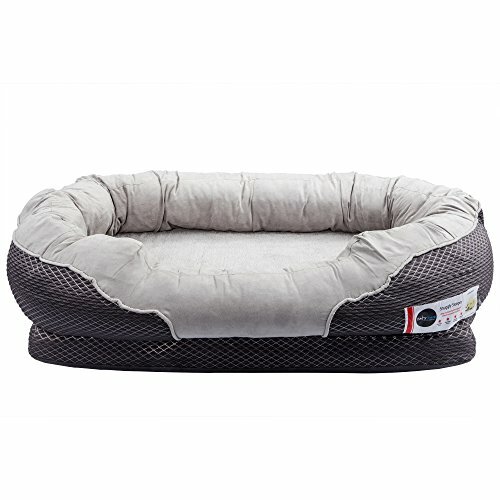 Simply put it on gentle / delicate cycle. 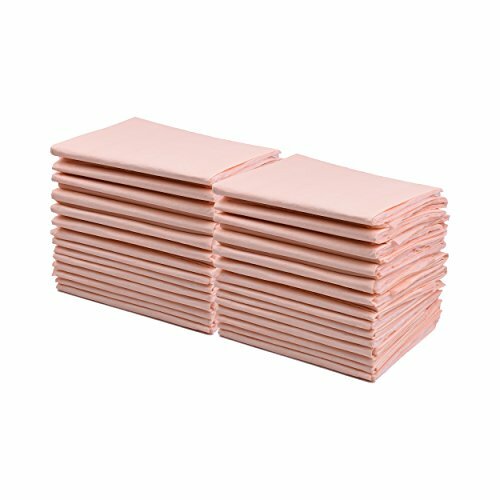 Even easier to spot clean and remove hair.